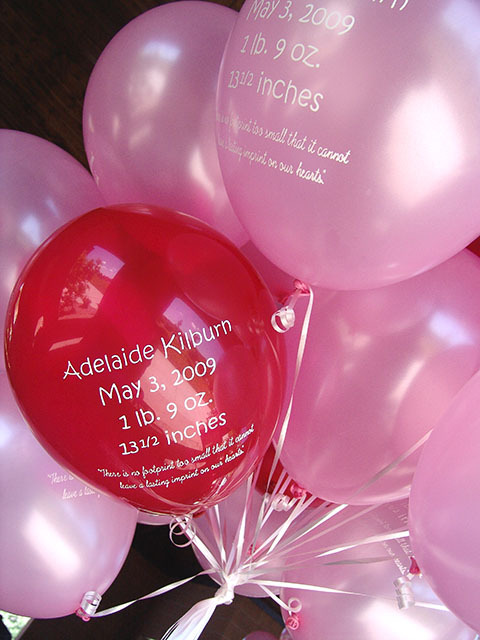 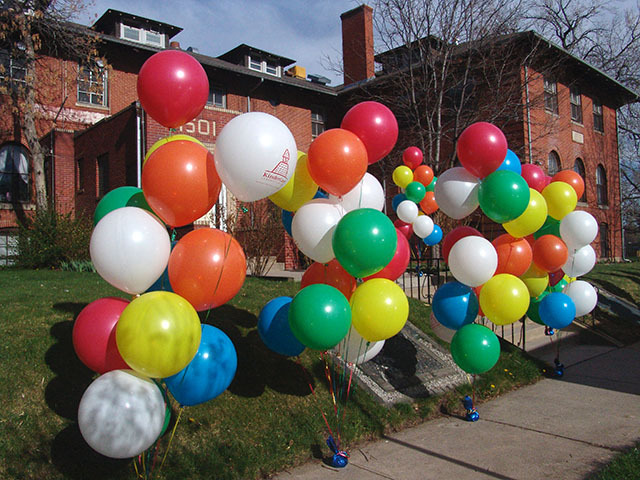 Printed balloons help bring closure during the time of a loss. 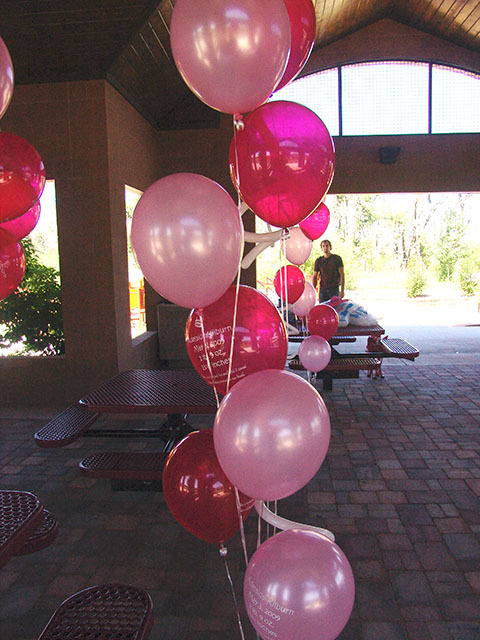 Whether in bouquets or for a balloon release they help everyone find closure. 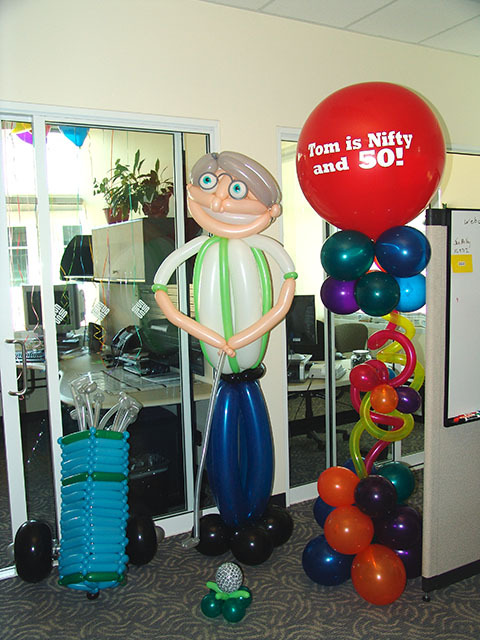 You can never go too big with balloons! 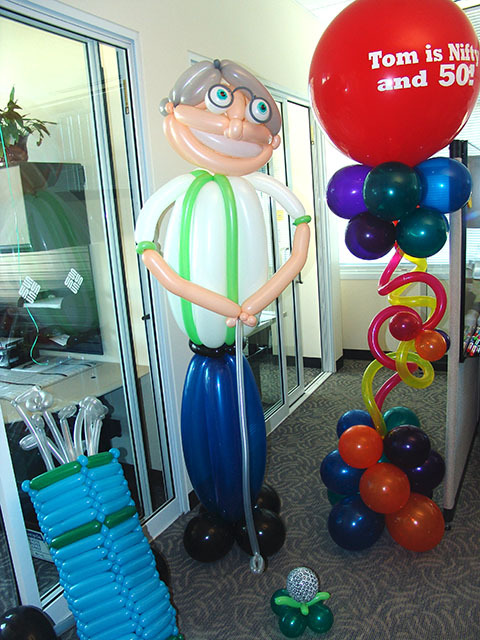 Here we Supersized our balloon bouquets and the little kids loved them! 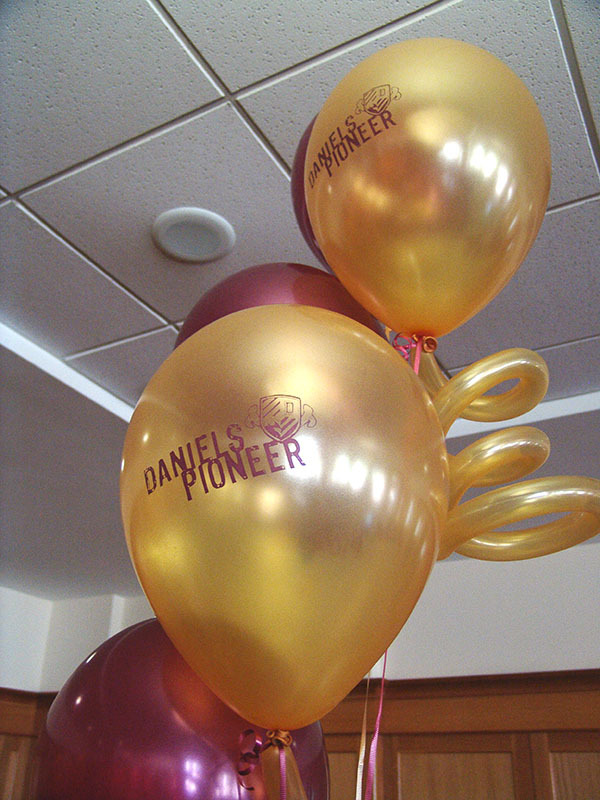 These were also printed. 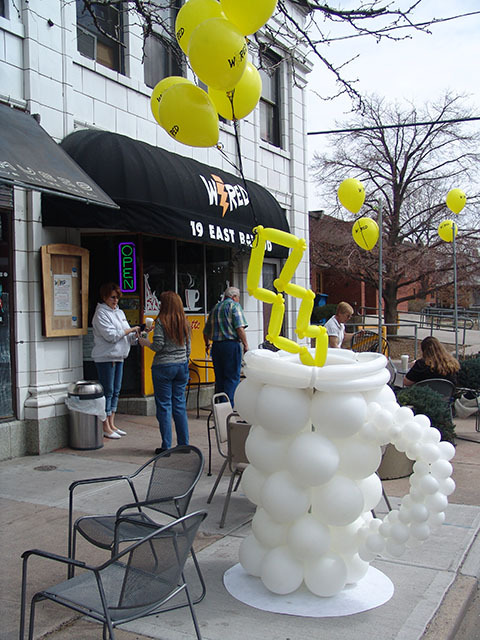 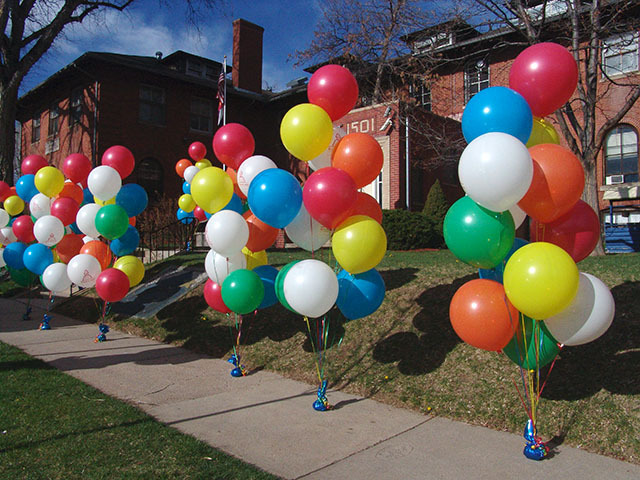 A large balloon coffee cup was a great way to promote Wired Coffee shop in Denver. 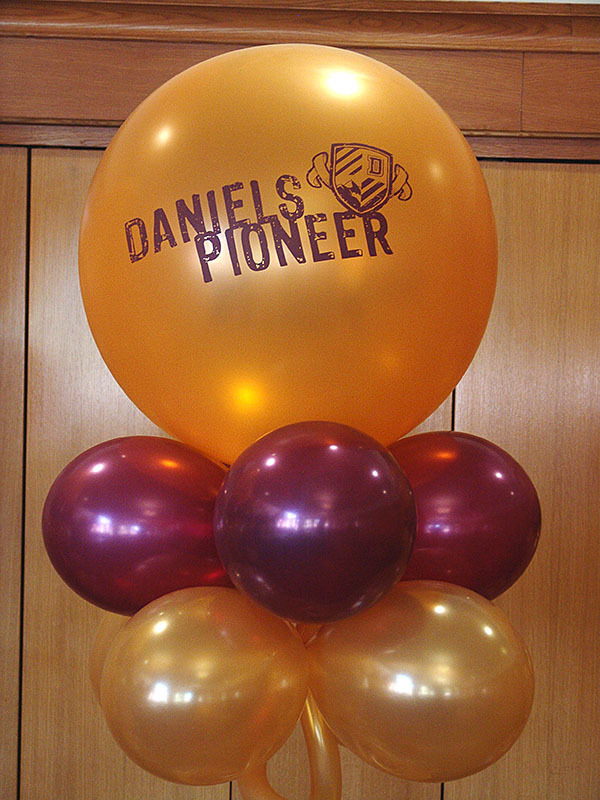 We used a large balloon sculpture with a metal base and pole to hold it securely in the wind. 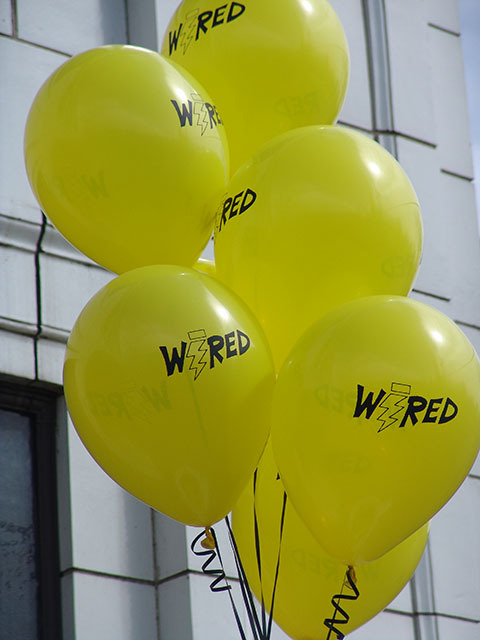 We twisted the lightning bolt on top and printed their logo on balloons to finish it off!